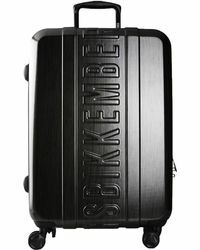 Never lose your luggage on the airport conveyor belt again thanks to this edit of premium suitcases and weekend bags from the Dirk Bikkembergs label. 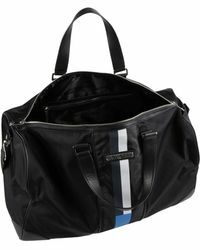 Inspired by sports, the brand injects all of its line with an athletic feel. 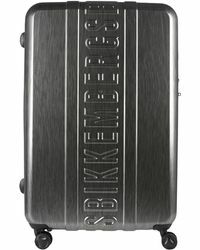 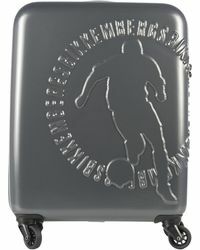 Here, the wheelie cases are stamped with the Bikkemberg logo and bold flashes of acidic colours feature across the hold-alls. 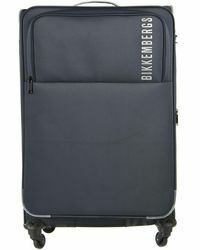 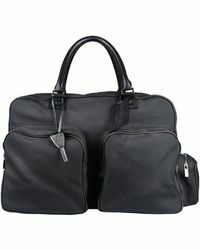 For stand-out style wherever you happen to be travelling to, opt for Dirk Bikkembergs luggage.